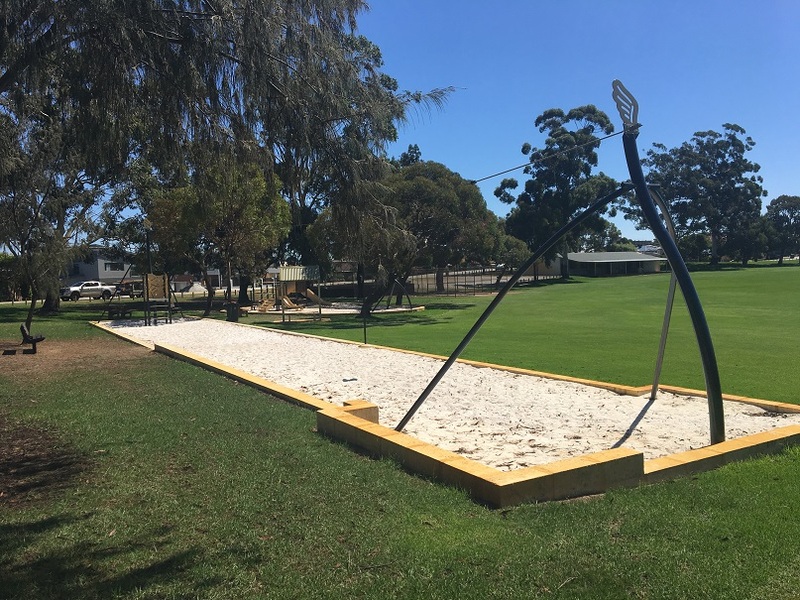 De Lacy Reserve Maylands is a quiet suburban park that features a small playground with a big flying fox. 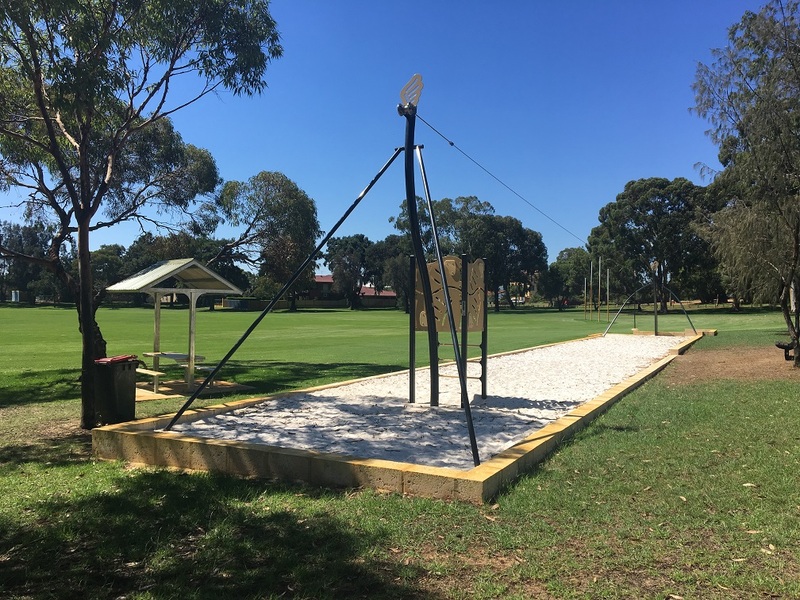 This playground was upgraded in 2018 and features a single cable flying fox alongside the main playground. 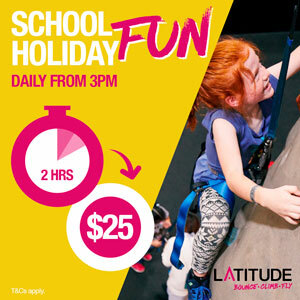 At the entry end is a platform to climb up to get onto the flying fox seat. Little ones may need some assistance here. 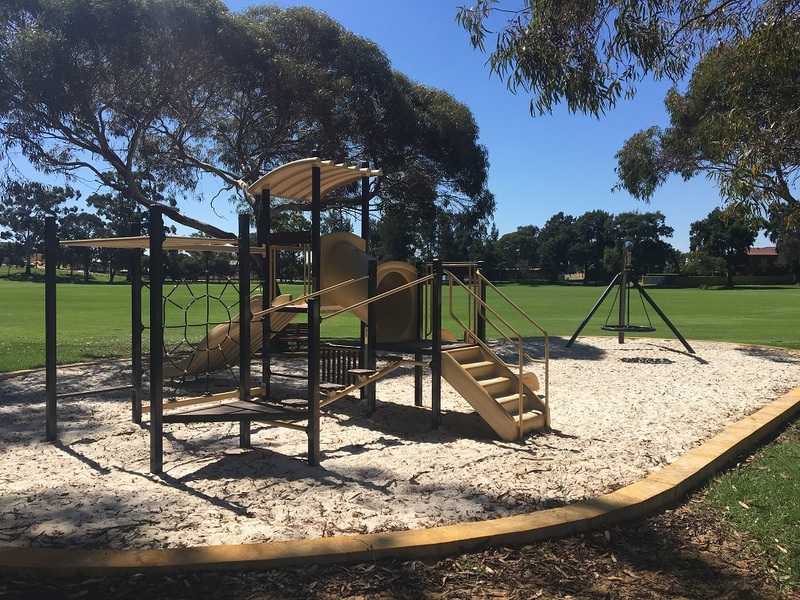 The main playground is located under natural shade and features a play structure suitable for younger ones with double slide, monkey bars, rope net, balancing steps and small basket swing. 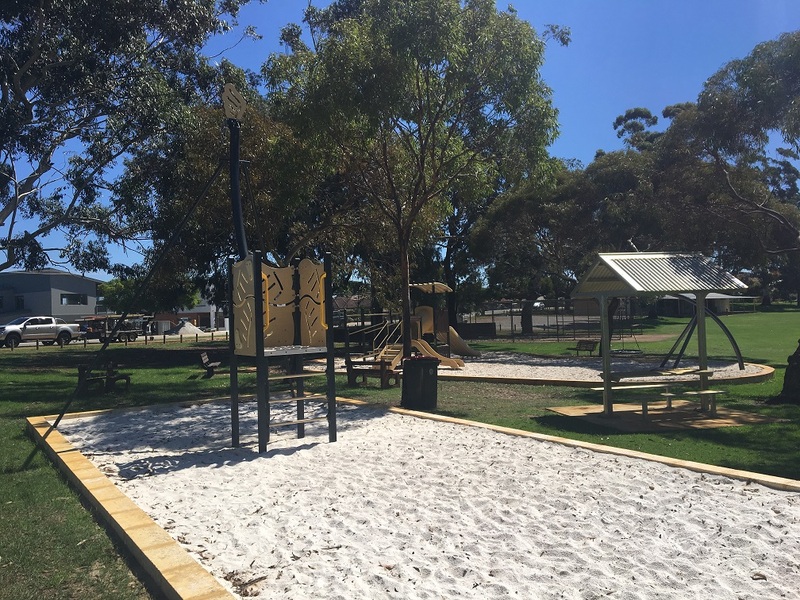 A picnic shelter is located alongside the playground as well as seating around the playground and flying fox. 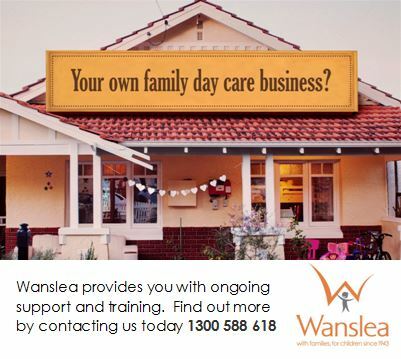 There are no bbqs however toilets are located at the club rooms just a short distance from the playground. The reserve also includes a sporting oval with football goals and cricket nets near the playground. Plenty of street side parking is available around the reserve. 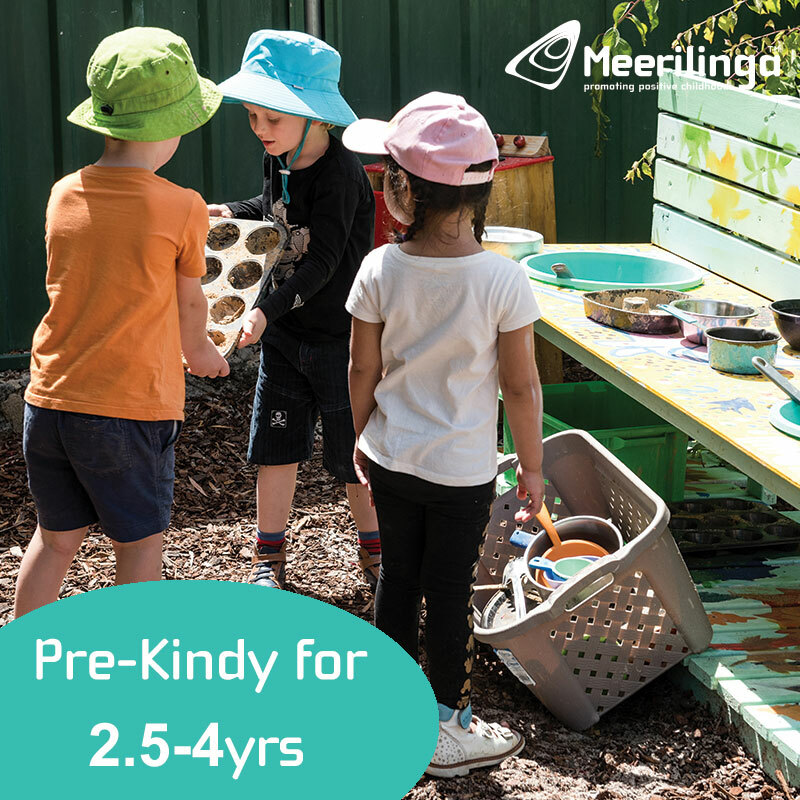 If you are looking for a quiet playground for an after school play or to meet with friends during the day, you will love this little playground.